Richard heads the management of currency exposures for Active Currency Overlay clients on a day-to-day basis. Richard generates investment ideas and themes within the team through an analysis of fundamental macro-economic and financial market variables taking into account the prevailing currency market dynamics and cross-asset class signals. This role encompasses portfolios both for active currency overlay and pure currency alpha mandates. 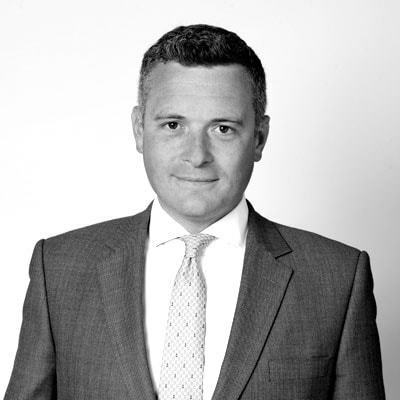 Richard joined Millennium Global in 2008, having gained extensive experience at both Investec Asset Management and Fischer Francis Trees and Watts (FFTW) in London. During his five years at FFTW, Richard was a key member of the Global Currency team having responsibility for managing global currency exposures in both currency alpha and currency overlay programmes. Richard has a BEng in Naval Architecture from Newcastle University and after leaving university he spent five years in the Royal Navy as a Warfare Officer. Richard is a member of the Society of Business Economists and is registered with the Financial Conduct Authority in the UK.